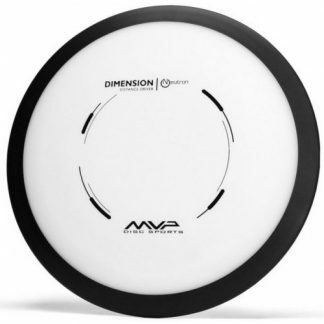 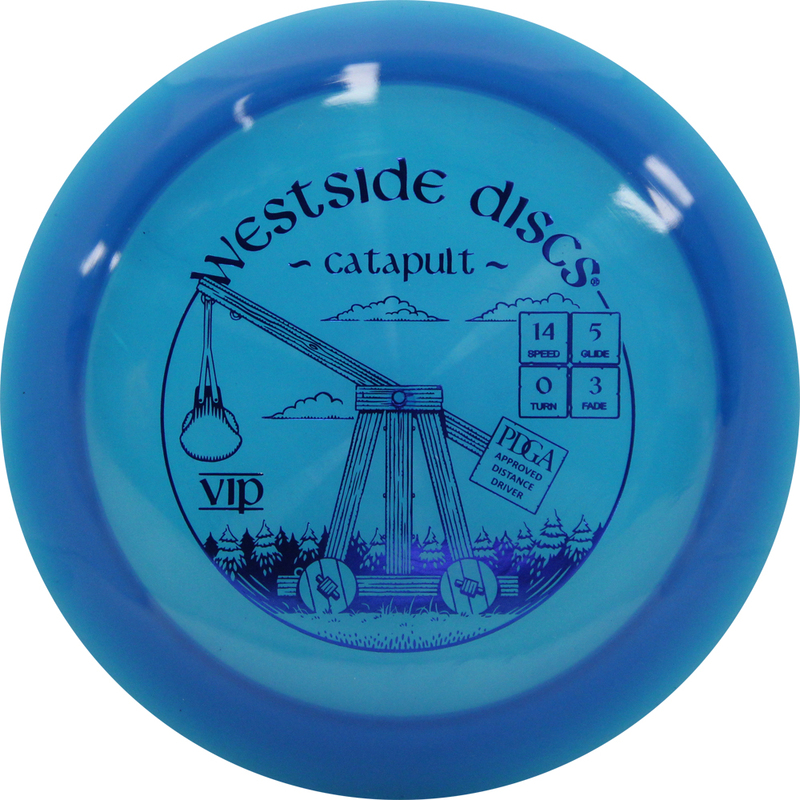 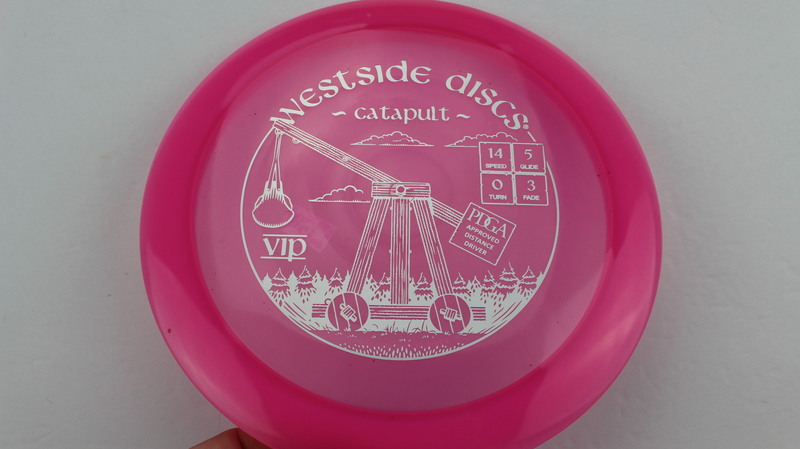 Catapult – New to the Westside Discs lineup in 2016, the Catapult is a very fast and reliably Overstable Driver. 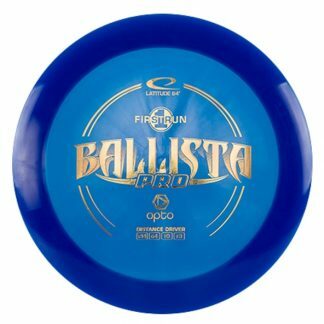 It has a very neutral grip in the hand, quite comfortable and releases well on full power shots. 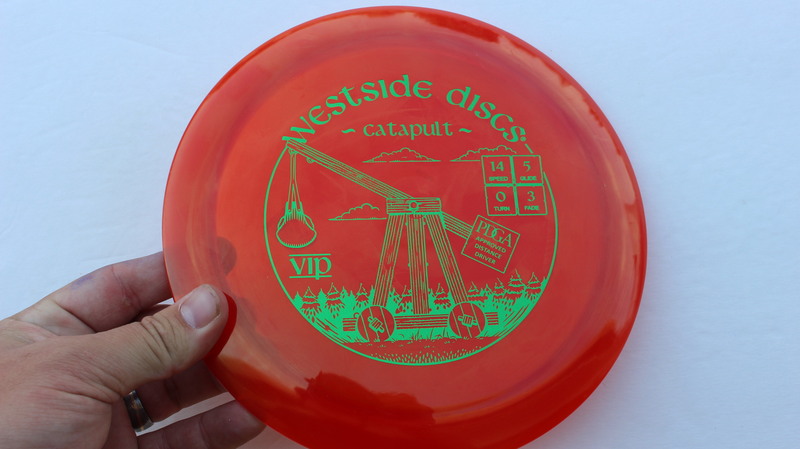 The Catapult is definitely Overstable enough to handle the headwind! 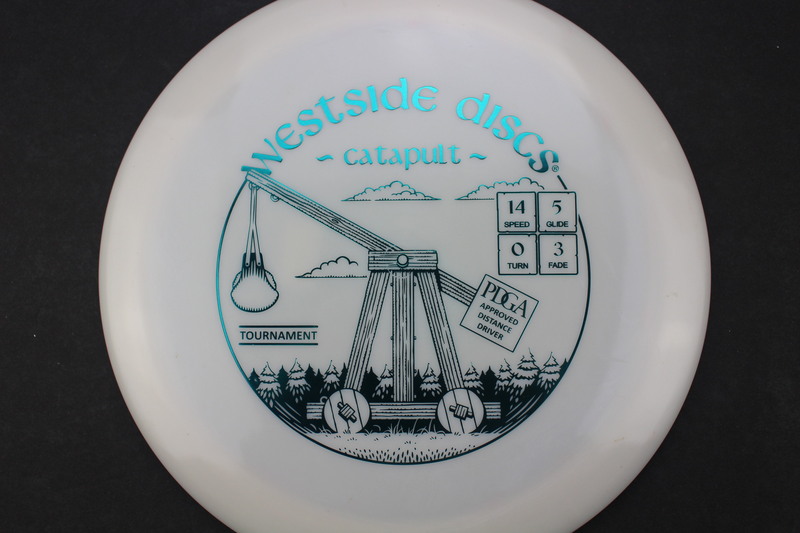 White Tournament Teal 168g Pretty Flat Neutral Stiffness $16.51 Just 1 left! 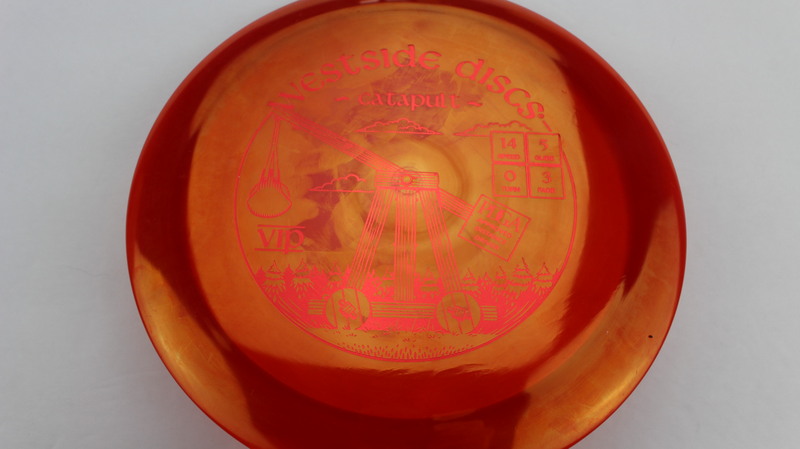 Red/Orange VIP Red 172g Very Flat Neutral Stiffness $14.68 Just 1 left! 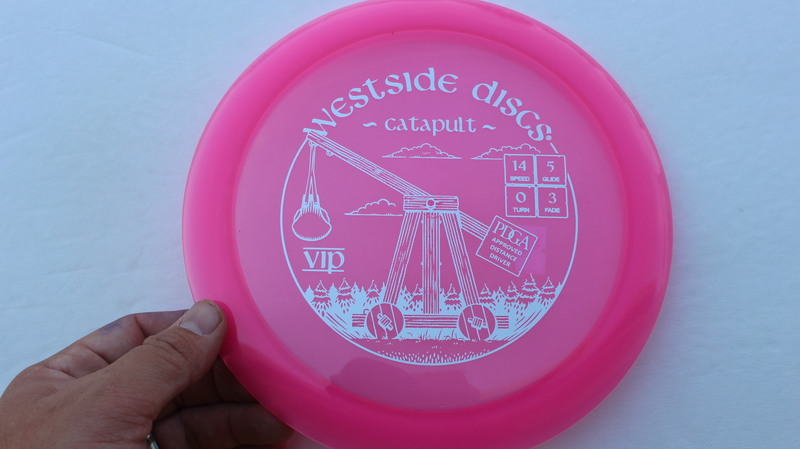 Pink VIP Silver 169g Very Flat Neutral Stiffness $14.68 Just 1 left! 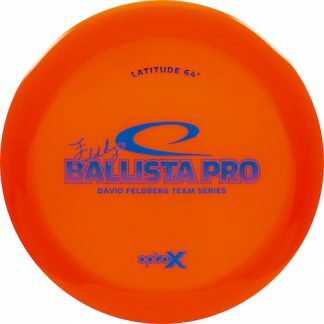 Blue Tournament Linear Rainbow 173g Pretty Flat Neutral Stiffness $16.51 Just 1 left! 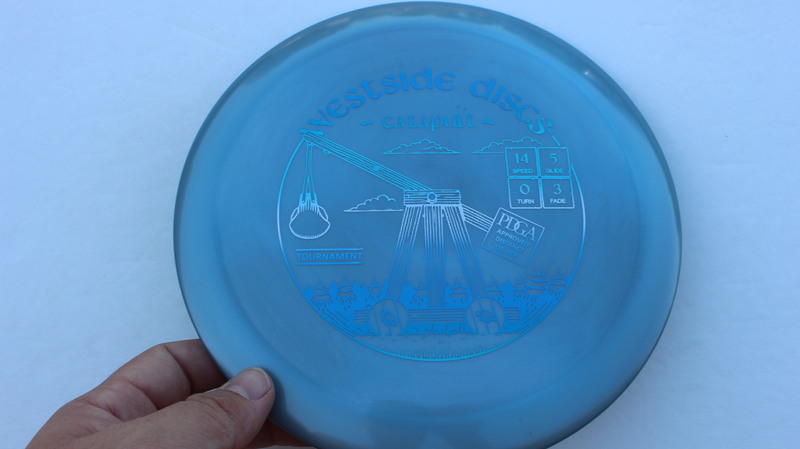 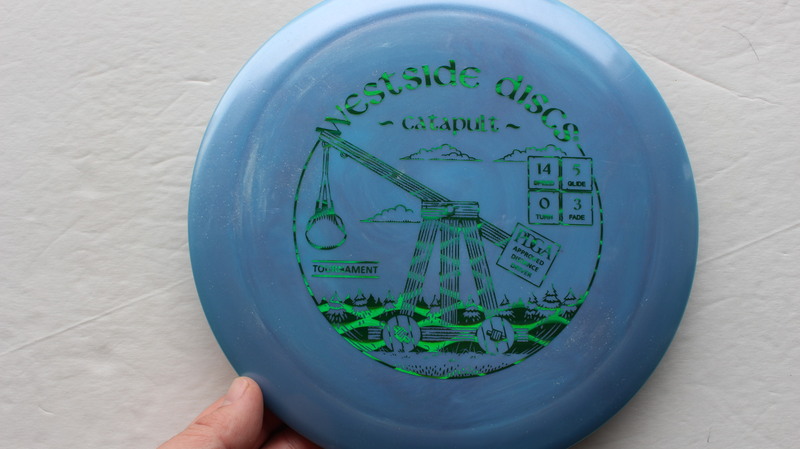 Blue Tournament Fresh Cut Grass 172g Pretty Flat Neutral Stiffness $16.51 Just 1 left!